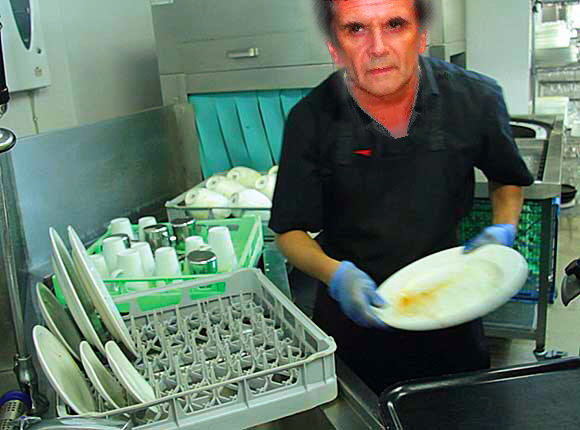 Fears have been raised that ex-Runrig frontman Donnie Munro might not make his old band’s final hurrah at Stirling in August as he’s down to work KP duty that night in his son Calum’s Scorrybreac restaurant in Portree. Donnie who left the band in 1997 to pursue a career in politics, has carved his own successful solo career, but wowed the crowd with an emotional three song reunion at the 40th Anniversary Party On The Moor. Hopes were high for another such occasion to a sell-out crowd.